Stevenson’s Projects boats specify powdered Weldwood glue for gluing together parts, and vinylester resin to wet out and coat the fiberglass cloth. 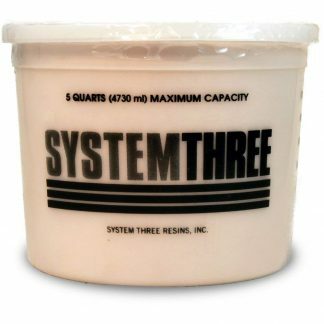 Modern epoxy is a better choice for both gluing and coating, and System Three epoxies have been a leading choice for Stevensons Projects boat builders. 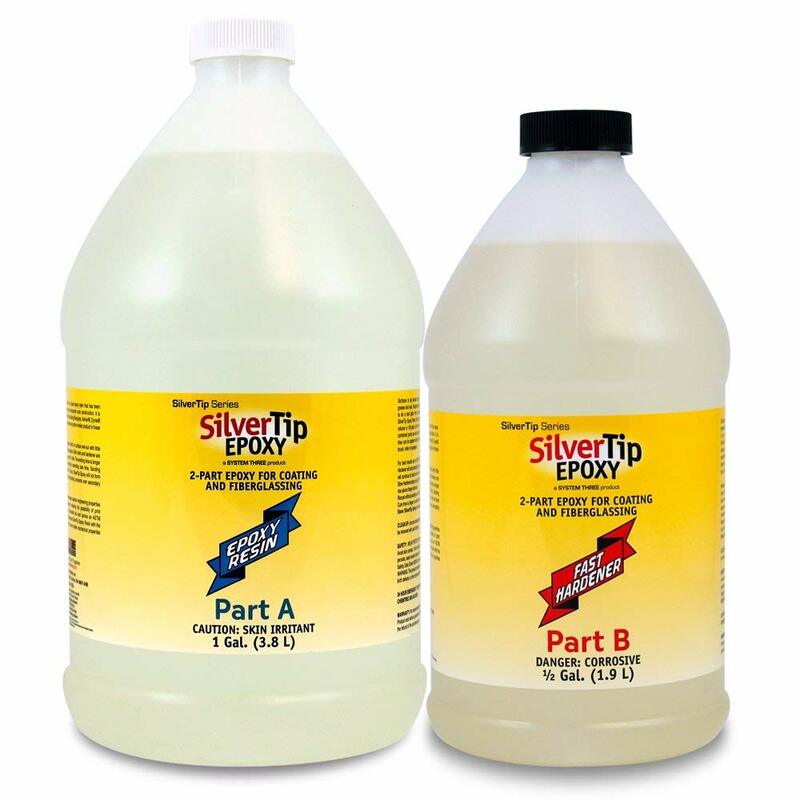 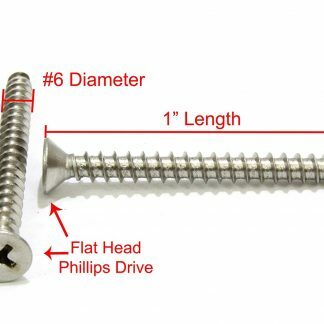 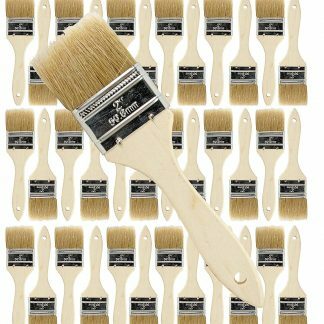 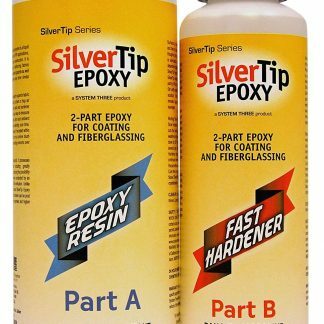 System Three Silvertip Epoxy (1.5 quarts) Stainless Steel Screws, #6 x 1"